The influx of website building tools and hosting services make the creation of a site seem very simple, but the reality is quite the opposite. 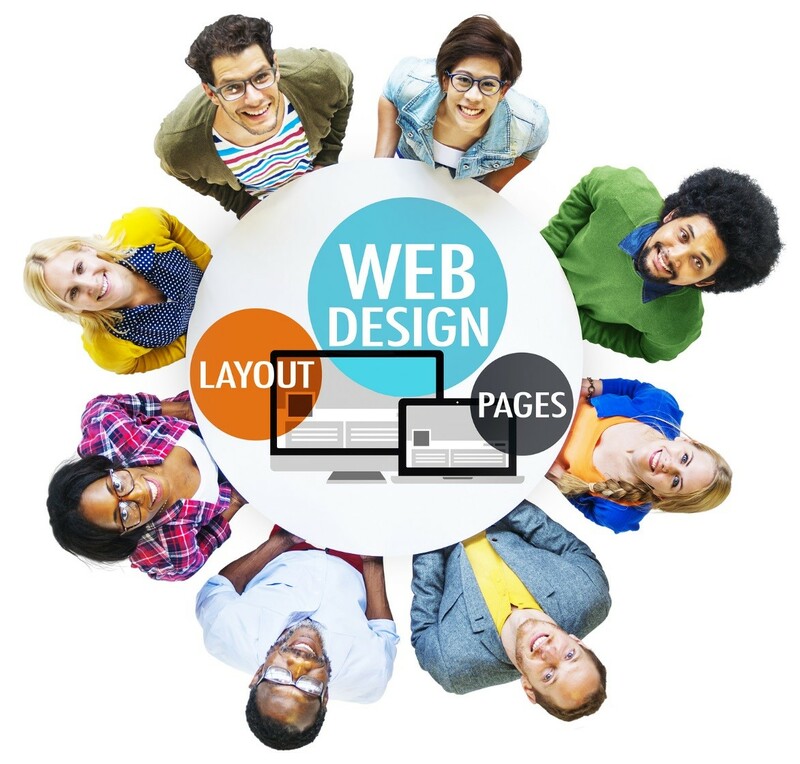 For business owners who have high expectations for their sites, it takes expertise to develop a successful website; hence, the necessity of a professional web designer in London. One of the many aspects that make web design a worthy investment is the proper use of colours, which can be hard to get right. Of course, your website will have different colours to highlight various sections, but making all of them work in harmony is quite tricky. For one, the colour palette has to be just right, and that is where a website designer in London comes in. The expert will select colours that correspond to the areas they are highlighting–for instance, a headline has to stand out, and that means a bold and bright colour.The headline, however, has to blend in with the background, and that demands colours that complement each other. Harmonisation also involves giving consideration to the text, images, and graphics used on the site. A professional web designer will assess the objectives of your site and the image you wish to portray before choosing the colour scheme. For example, a site meant to reach a professional audience will have a different scheme than one structured for entertainment purposes. Your website should be designed to evoke certain emotions from the right audience, and that means creating an appeal first. The use of colour psychology may seem tricky when designing a website, but it is a crucial element. Each colour has its personality: red denotes passion and vibrancy, yellow shows cheerfulness, and pink is associated with femininity. With this strategy, a website designer can come up with the most suitable colour scheme for your site. A designer will consider elements such as the gender of the audience because that too will influence their response. A site that is targeting a predominantly male audience, for instance, has to give consideration to the 5% of the masculine population that is colour blind. The website designer you hire will know how to make the site colours bring the best out of your products or services. The personality of a colour will determine its usefulness in promoting your products. Orange, for example, works very well when advertising food products while green is effective in environmental and tourism sites.